Adding a new feature to Nighantu(beta4). 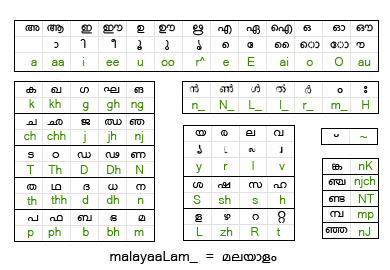 You may double click on any Malayalam or English words on nighantu page to get its meaning. Simple and fast… isn’t it?